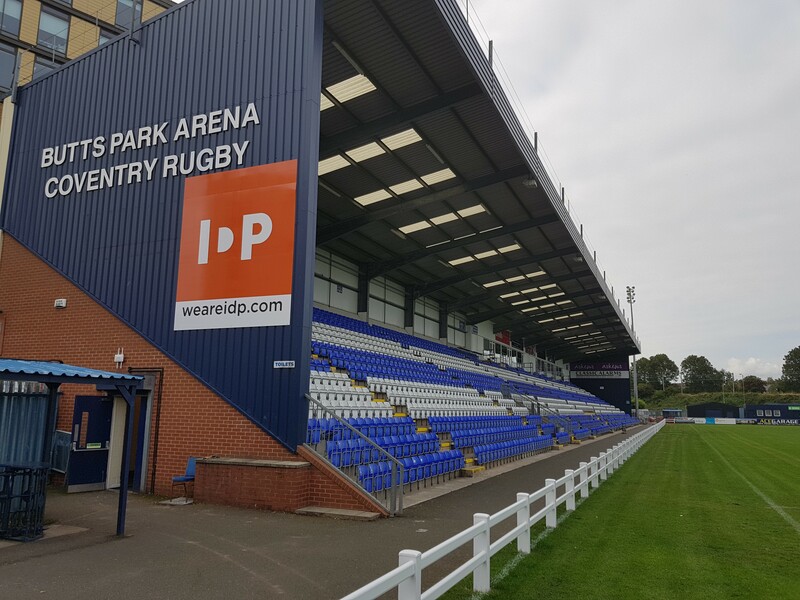 Coventry Rugby – a club with the richest of traditions in cup rugby – return to the format for the first time since March 2010 at Doncaster on Saturday. And according to director of rugby Rowland Winter, the blue-and-whites’ approach to the newly-launched Championship Cup is a simple one – they seek to lift the trophy. “The cup is a great opportunity for us and our starting point is that we are trying to win it,” he said. “The club hasn’t been part of a cup competition for a long time, and the knock-out stages and all the romance that brings are just around the corner if we can get out of the pool stages. 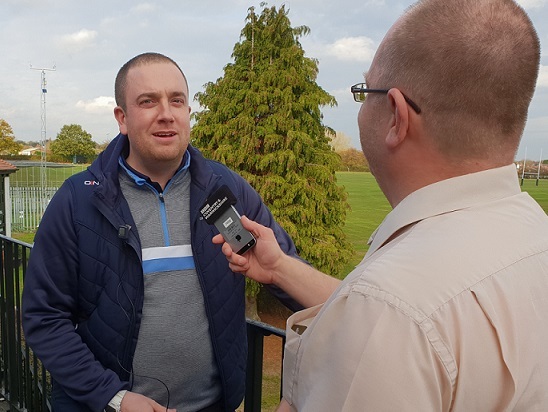 Inevitably, approaches to the competition will vary from club to club, but Coventry’s boss is looking forward to seeing a number of key players back in action following spells on the sidelines. “We’ve a strong squad to pick from with Phil Boulton coming back from suspension, plus Alex Woolford, Darren Dawidiuk, James Voss and James Stokes, who are all big players for us, coming back after injury,” he said. “It will be nice to settle them down into the side and hopefully move towards greater consistency on the pitch. “Sam Tuitupou will have a well-earned rest after playing a lot more than we expected him to. He’s had some injections in his back, so we’ll probably see him in week two or three. “Dan Faleafa is away with Tonga, and David Halaifonua is two weeks into a four-week spell in a knee brace, after which he will need two further weeks of rehab, so we don’t expect him to play in the cup games. Following recent development XV games and loan spells, Winter and his coaching group are also keen to see how some younger faces fare alongside the club’s more established names. However, he insists that these opportunities must be earned rather than given. “The cup is a chance for us to look at one or two players who have stood out for the development side and in training,” he said. “But we won’t give away first team appearances cheaply, as we are building something at this club and it should be an honour to wear the shirt. Posted in News and tagged Coventry Rugby, Doncaster Knights, Rowland Winter.